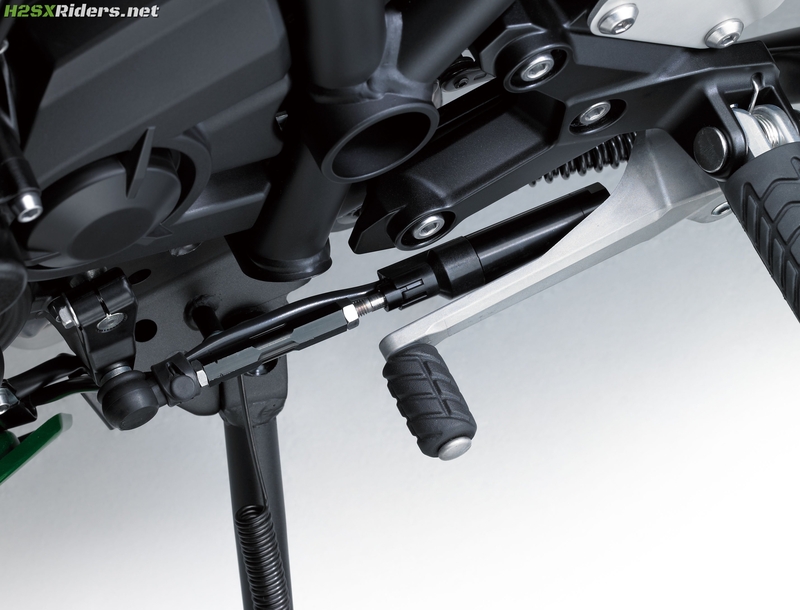 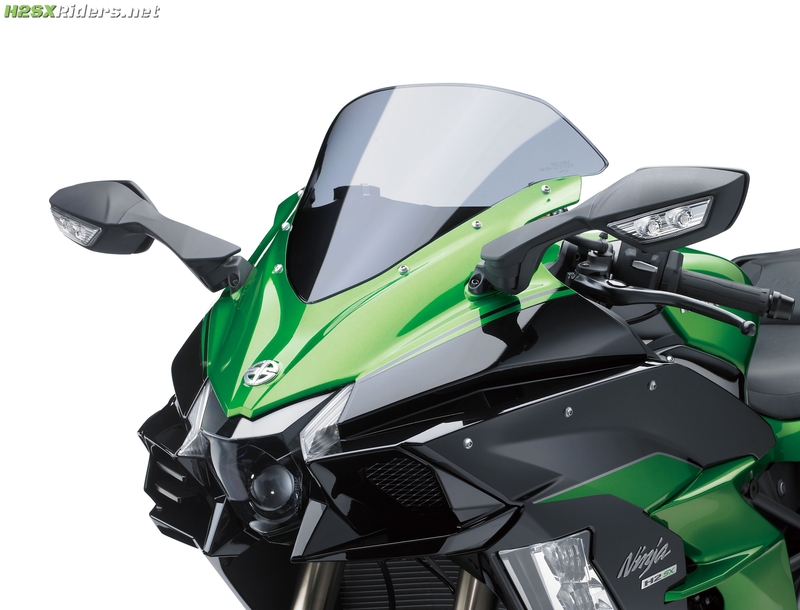 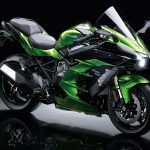 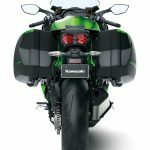 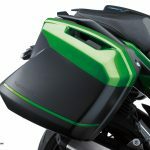 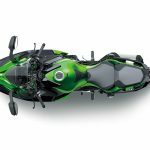 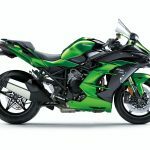 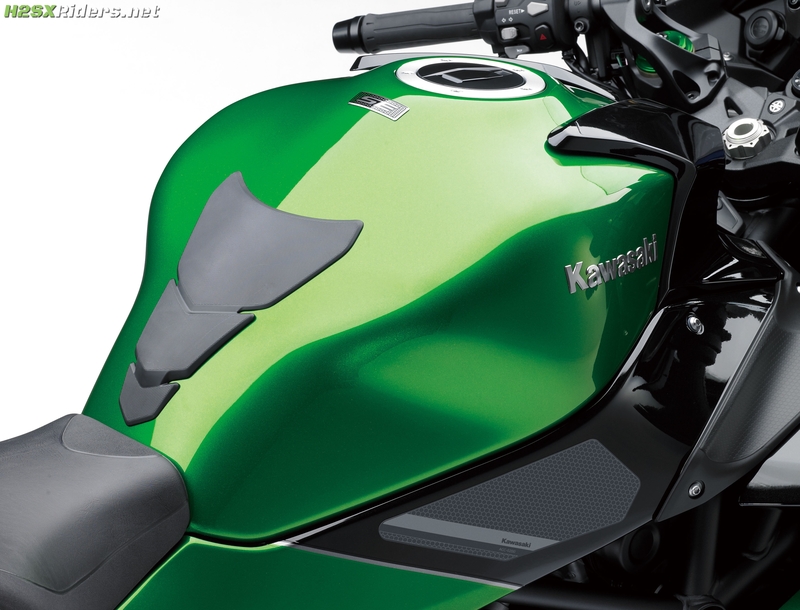 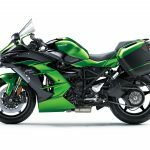 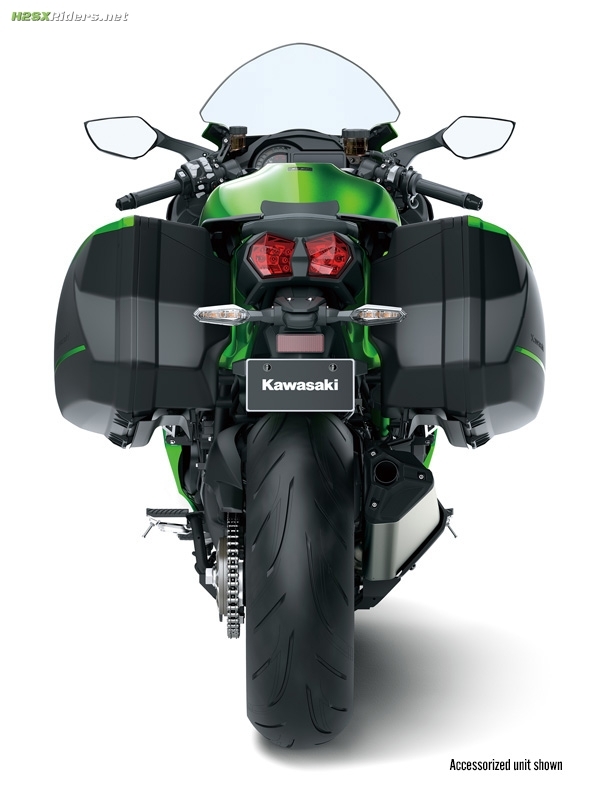 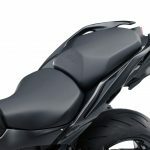 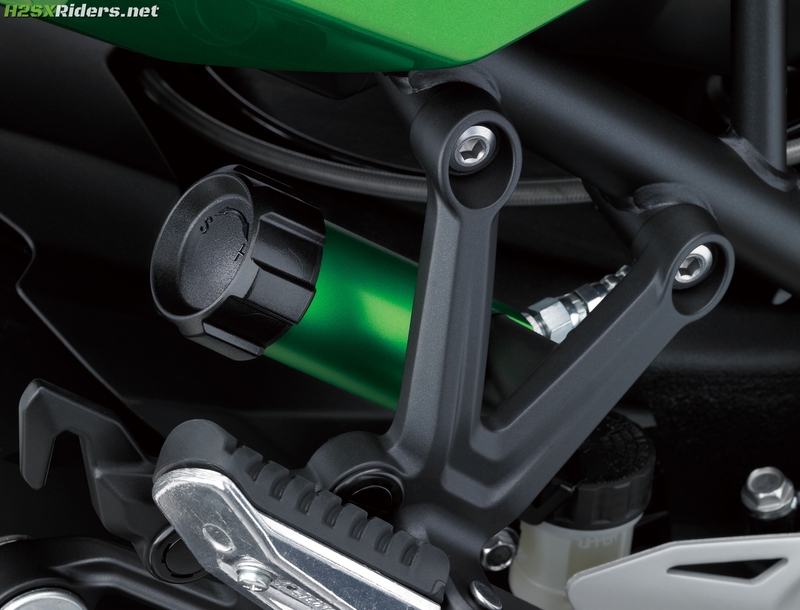 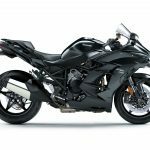 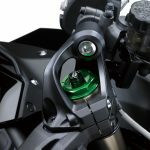 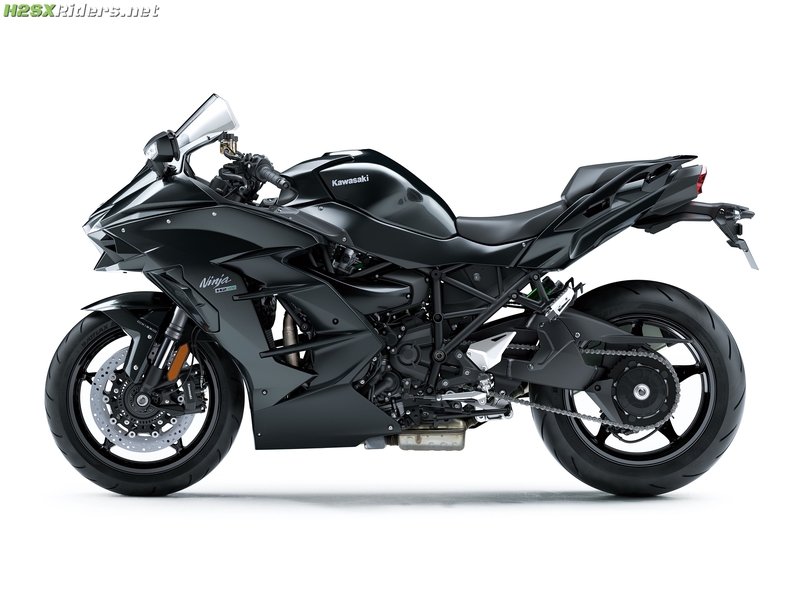 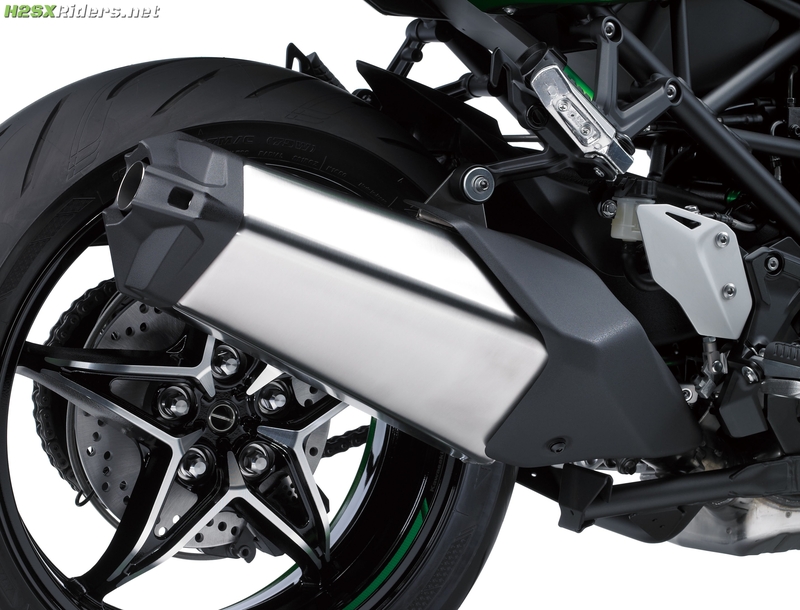 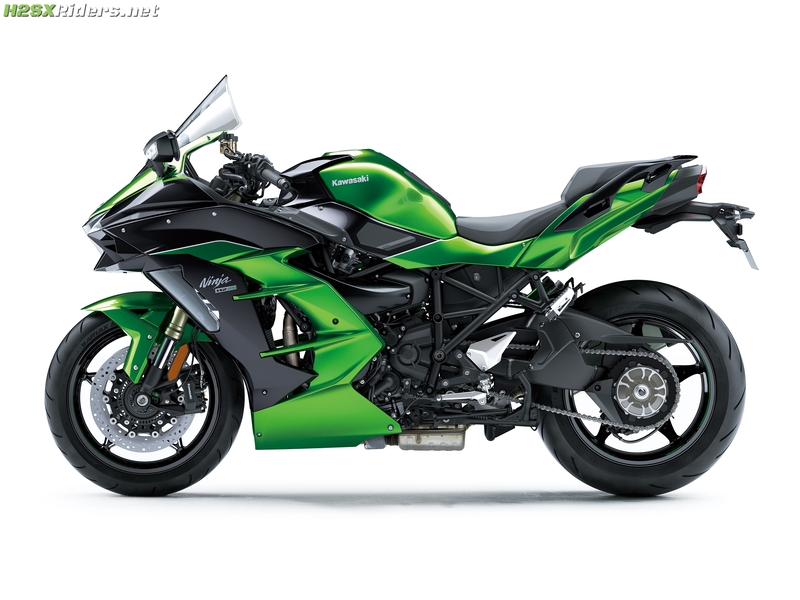 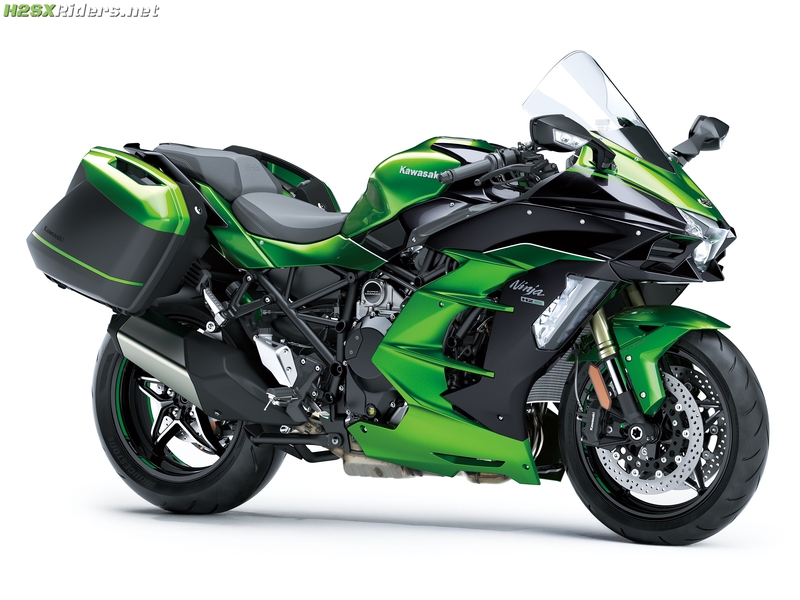 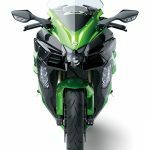 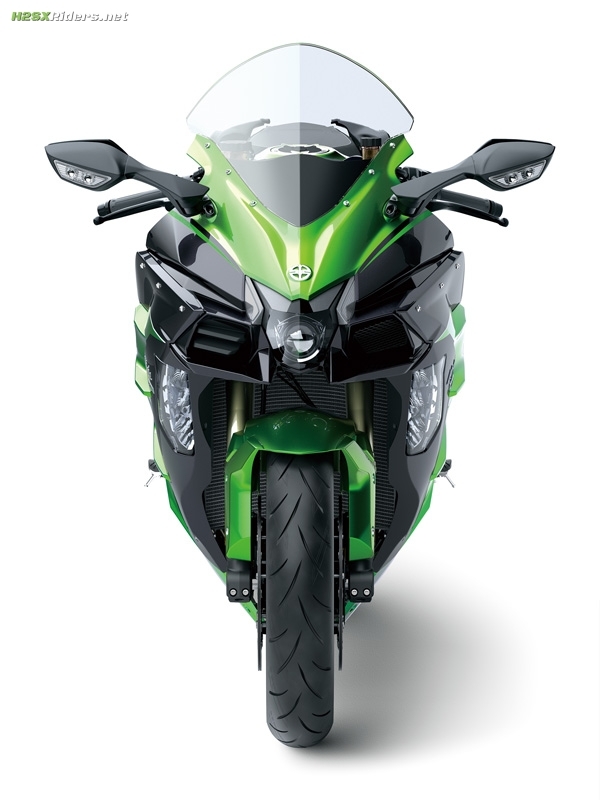 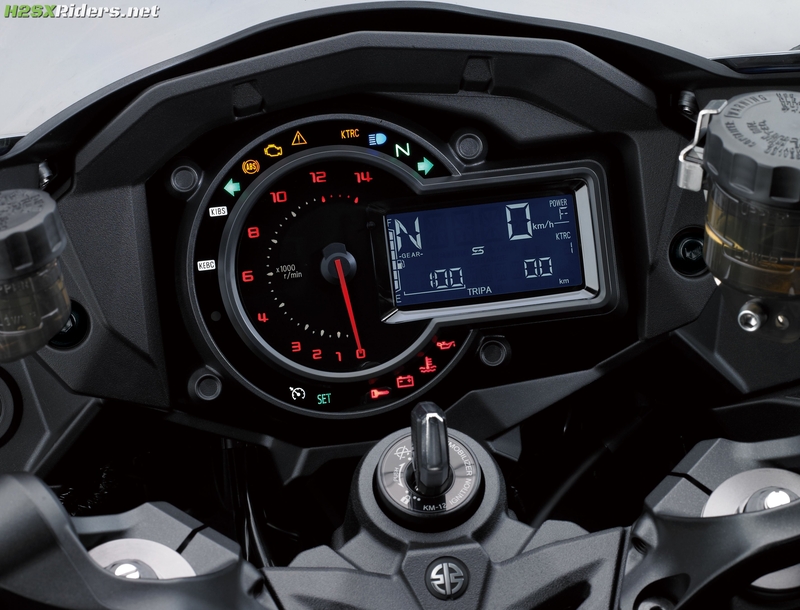 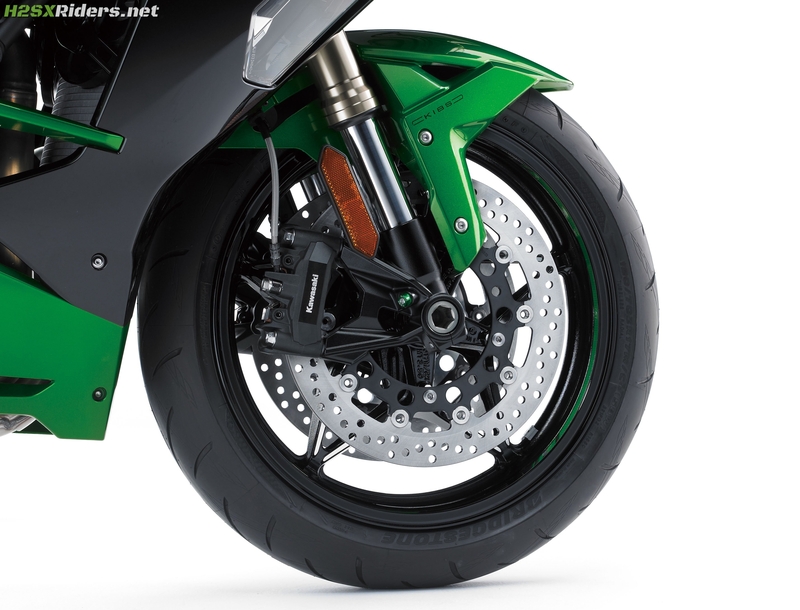 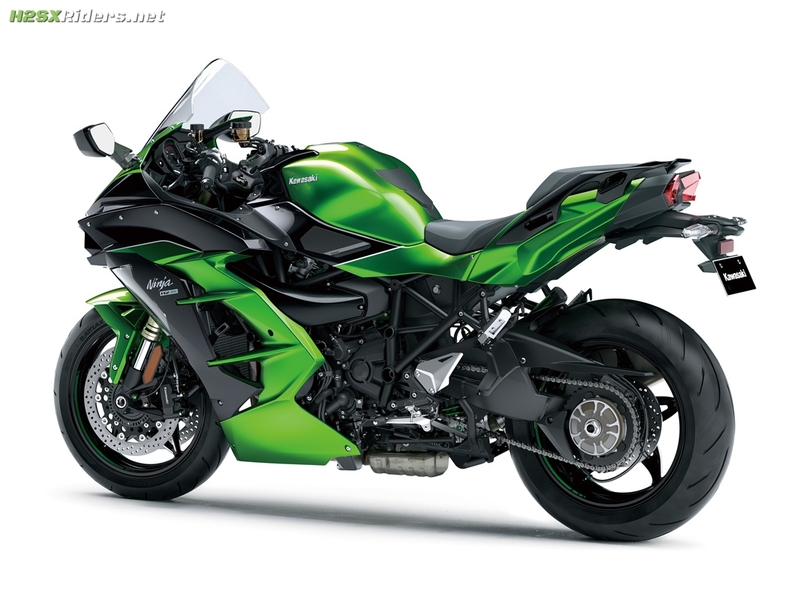 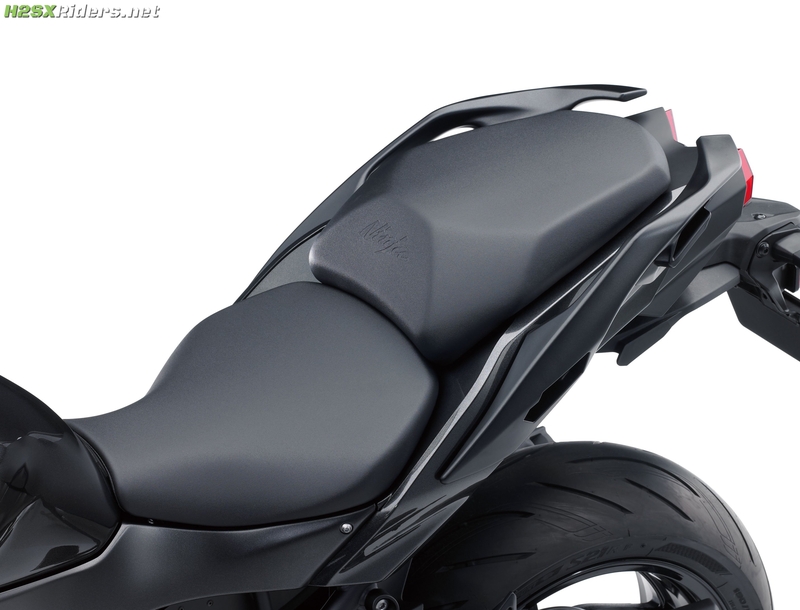 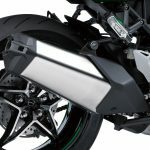 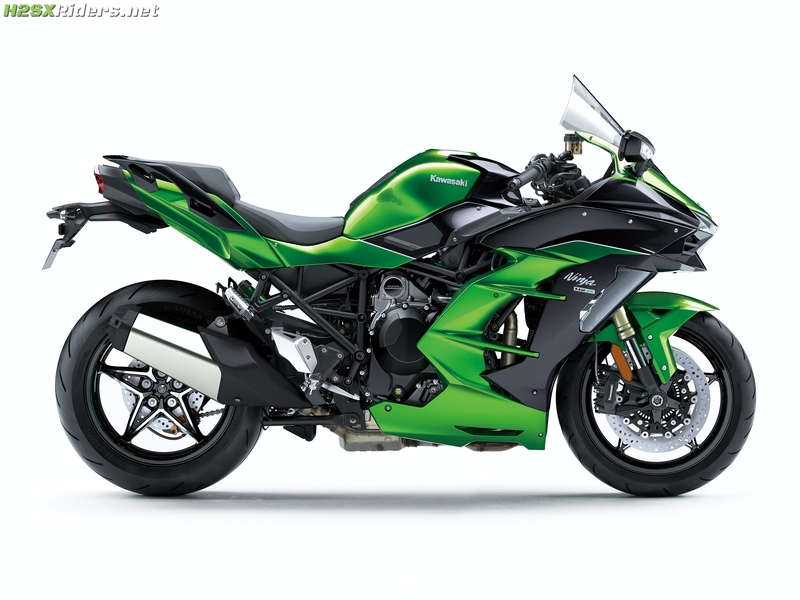 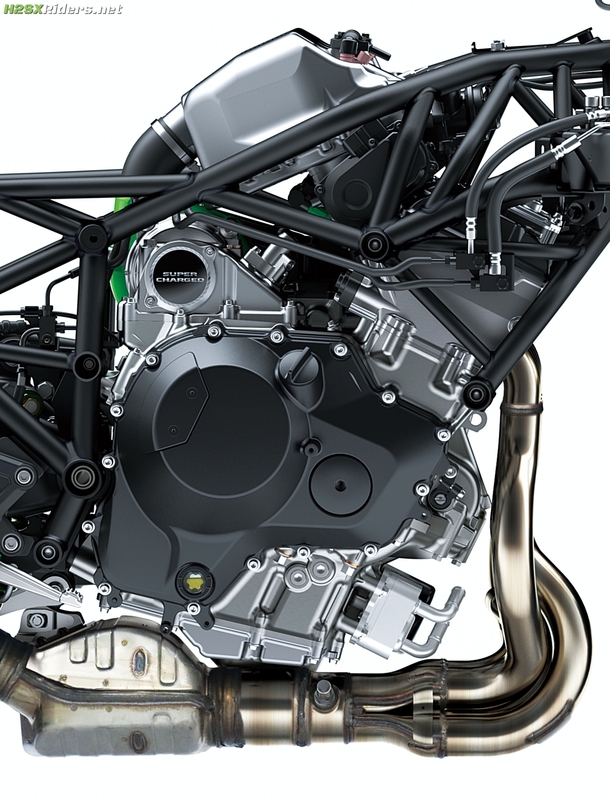 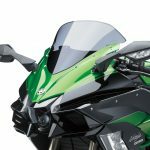 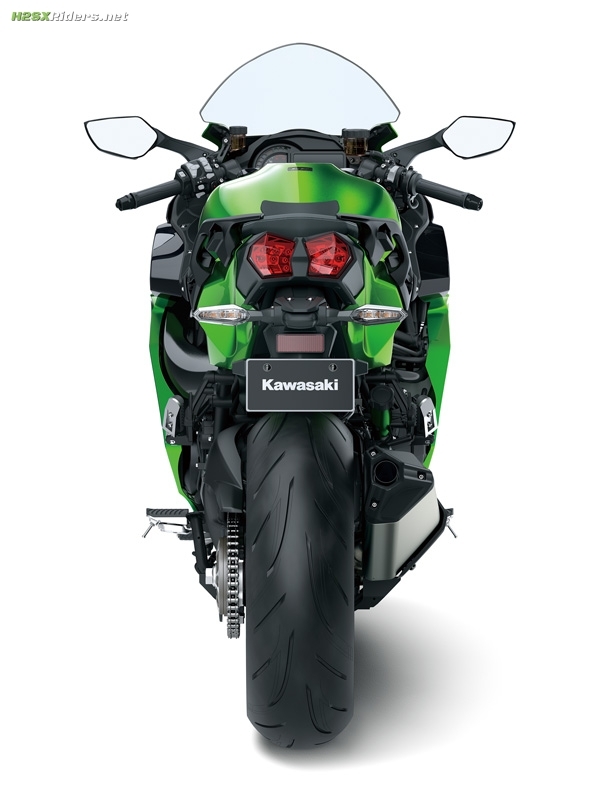 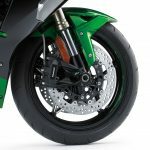 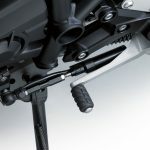 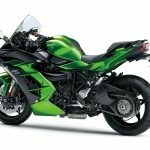 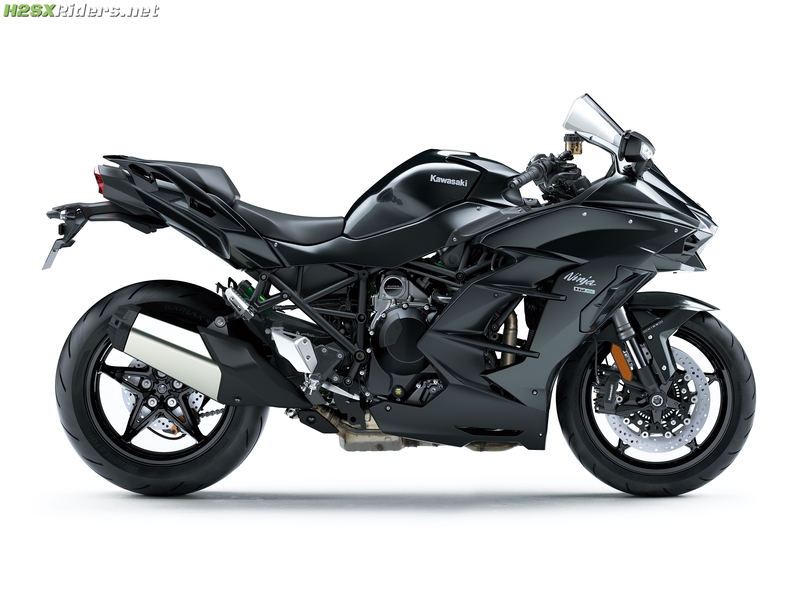 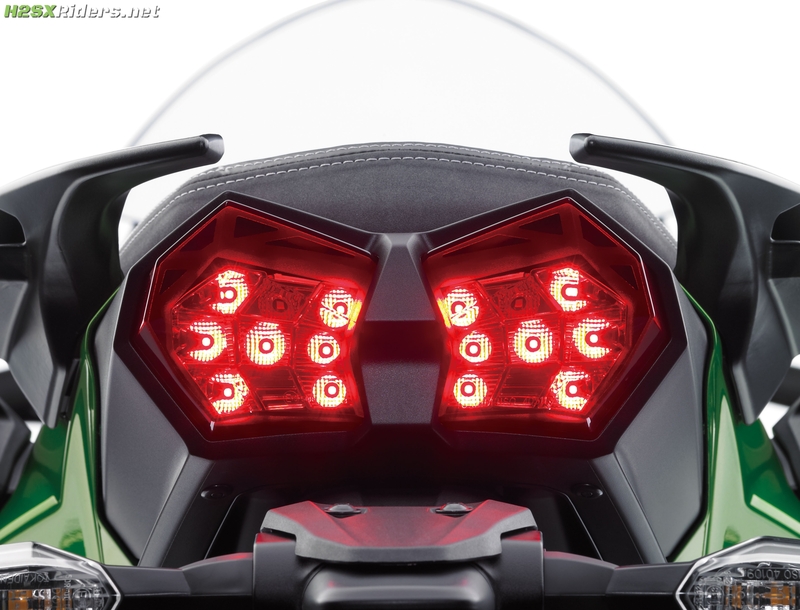 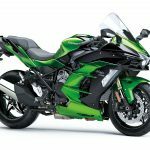 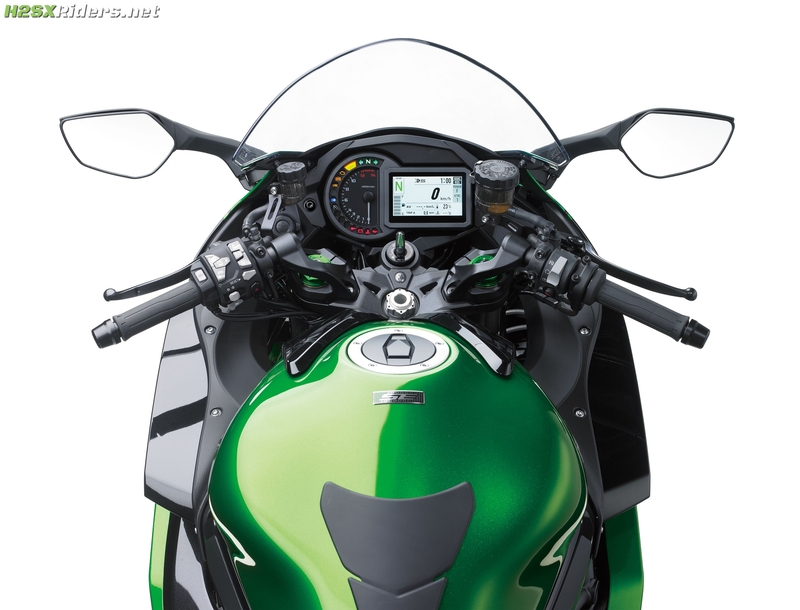 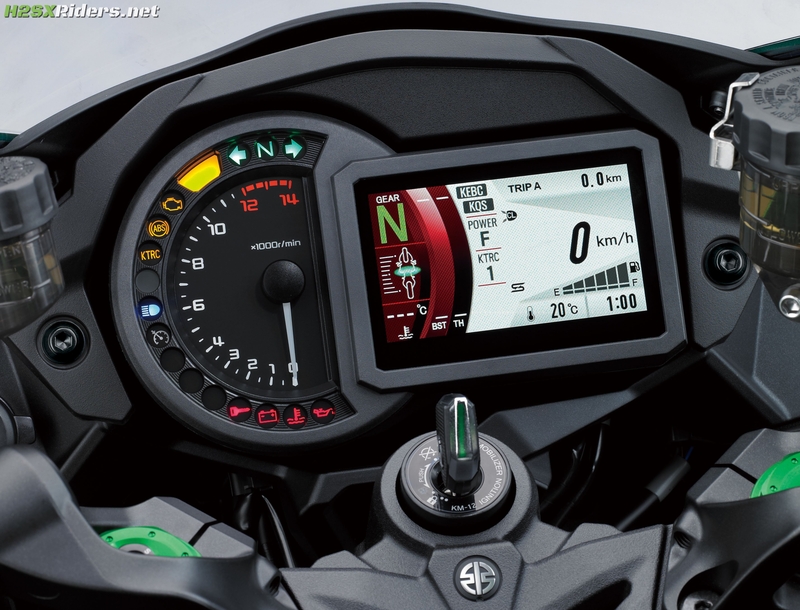 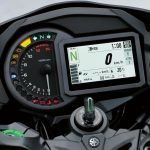 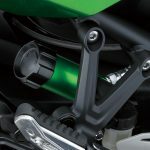 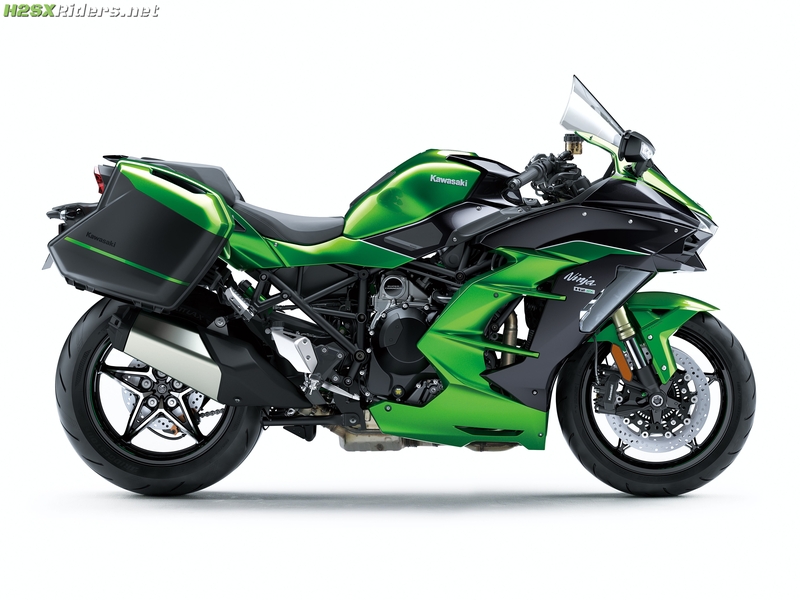 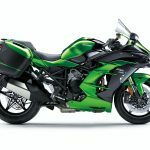 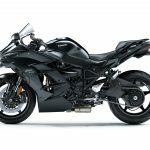 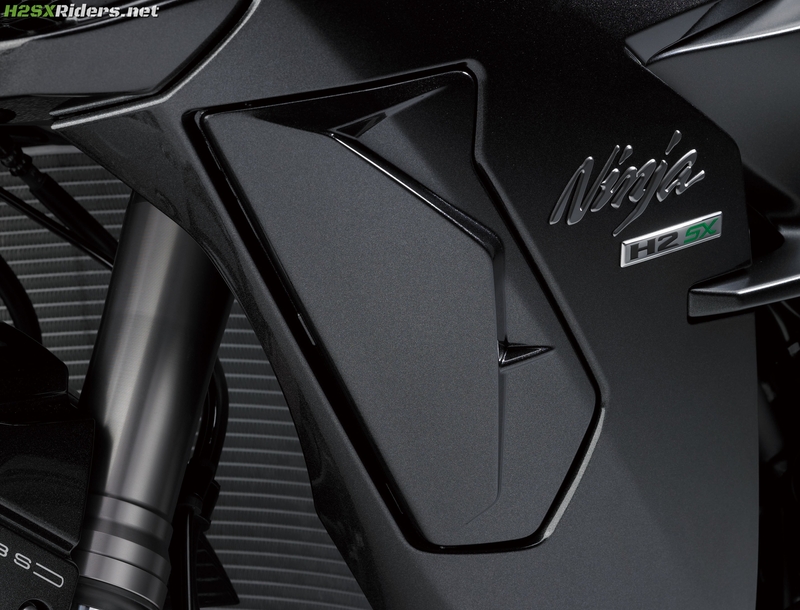 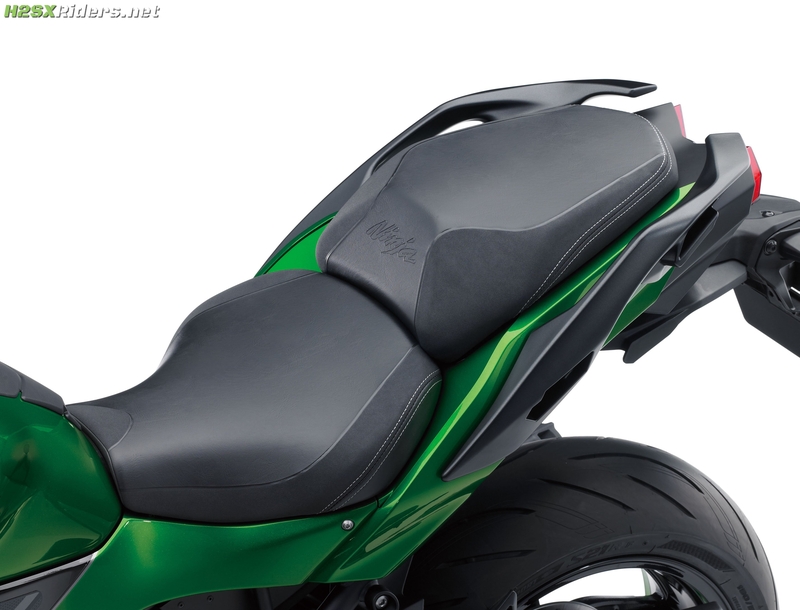 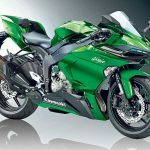 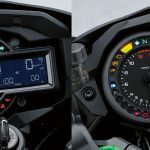 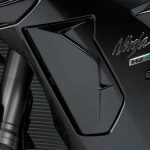 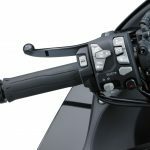 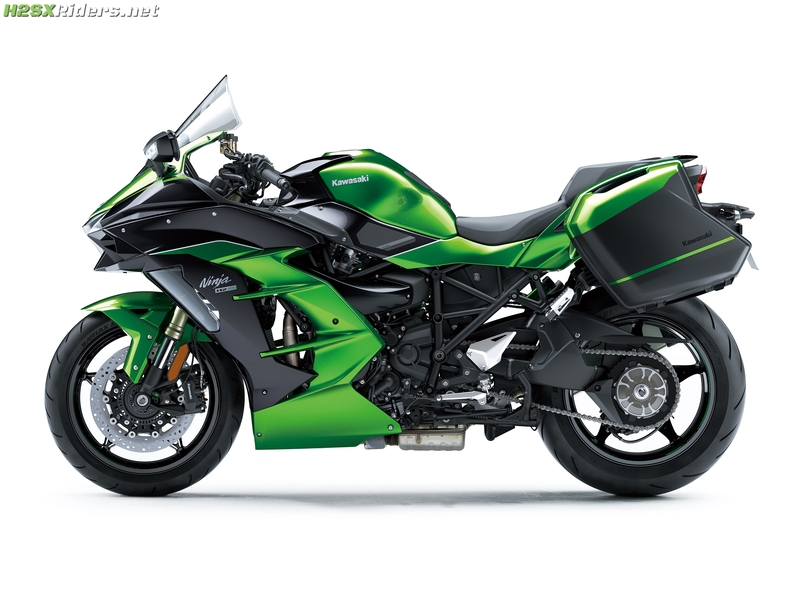 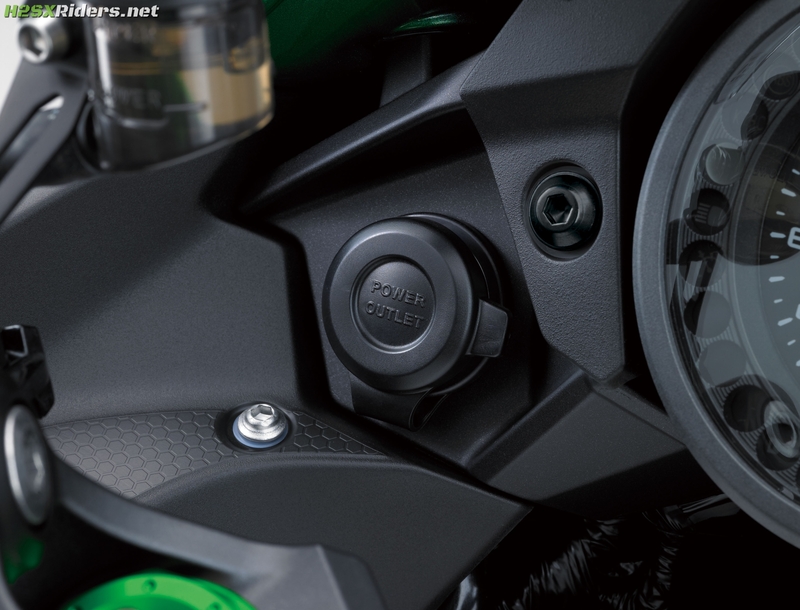 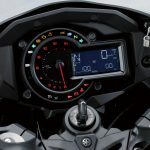 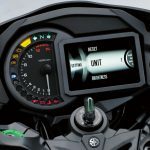 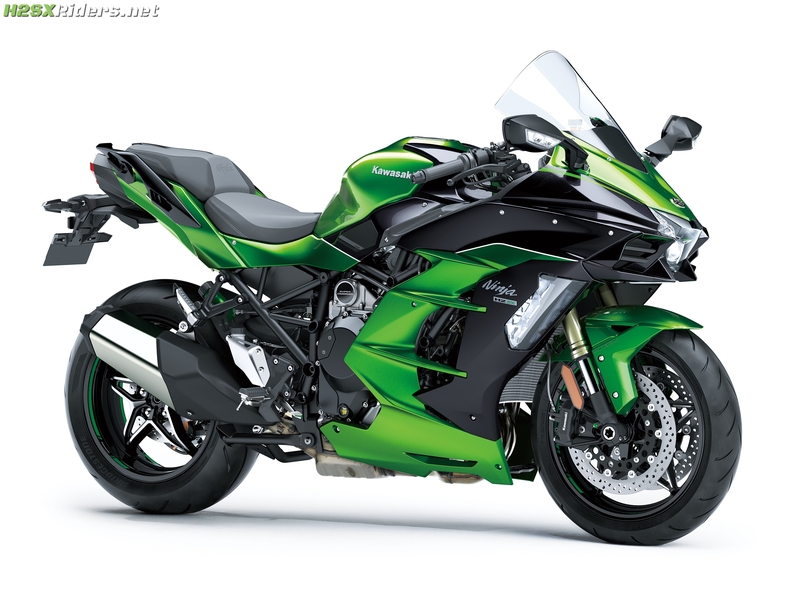 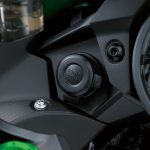 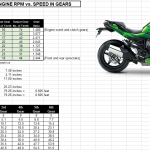 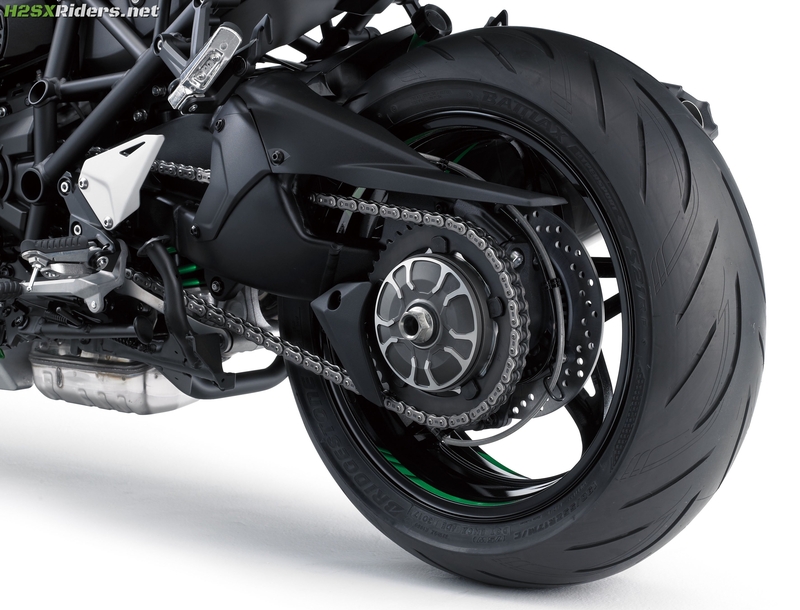 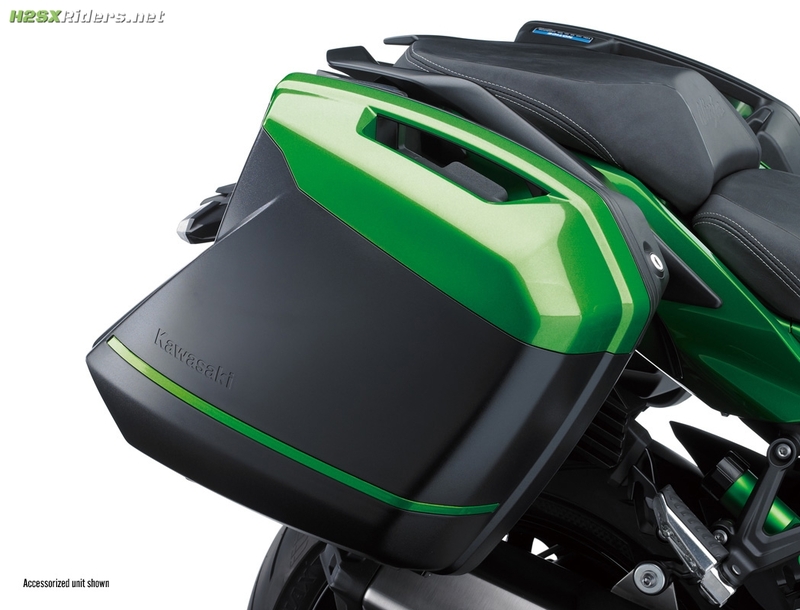 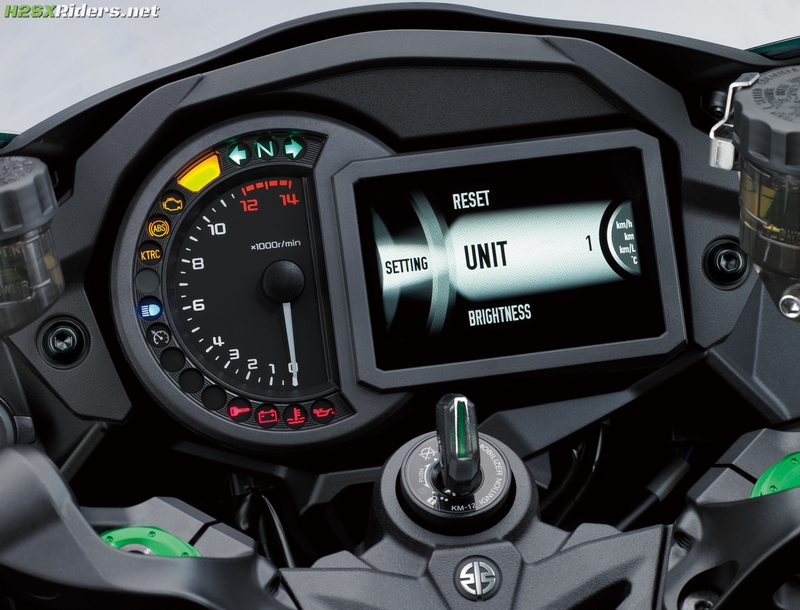 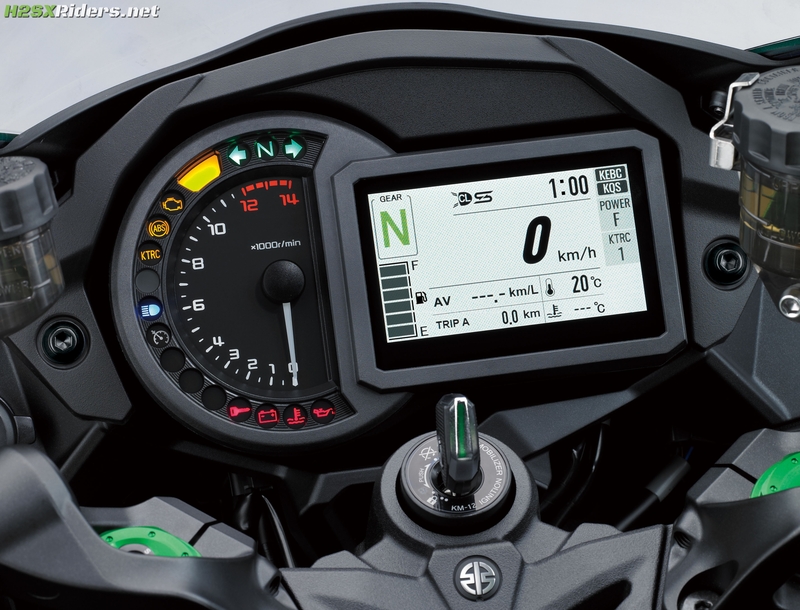 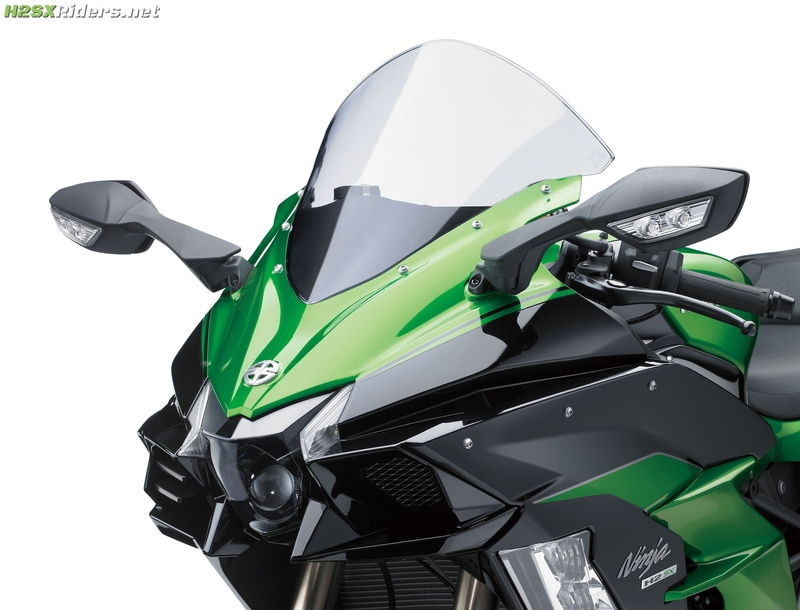 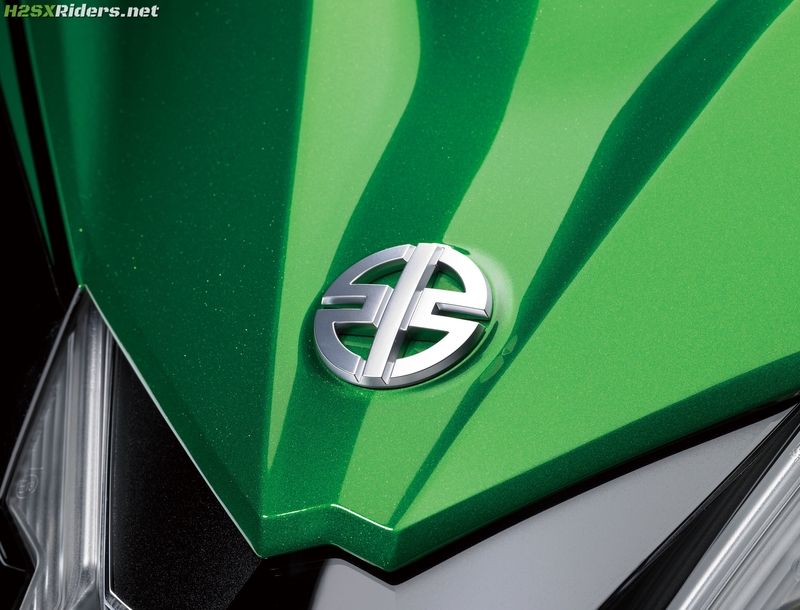 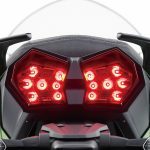 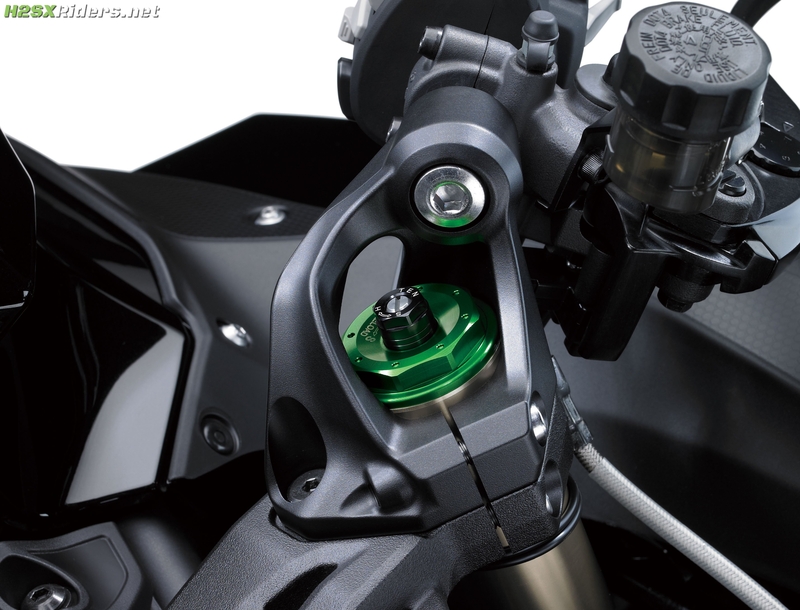 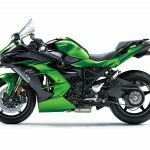 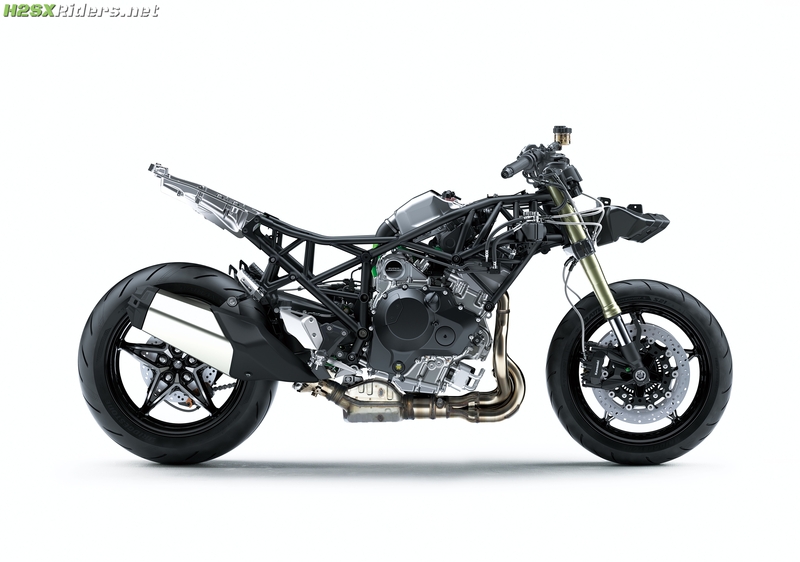 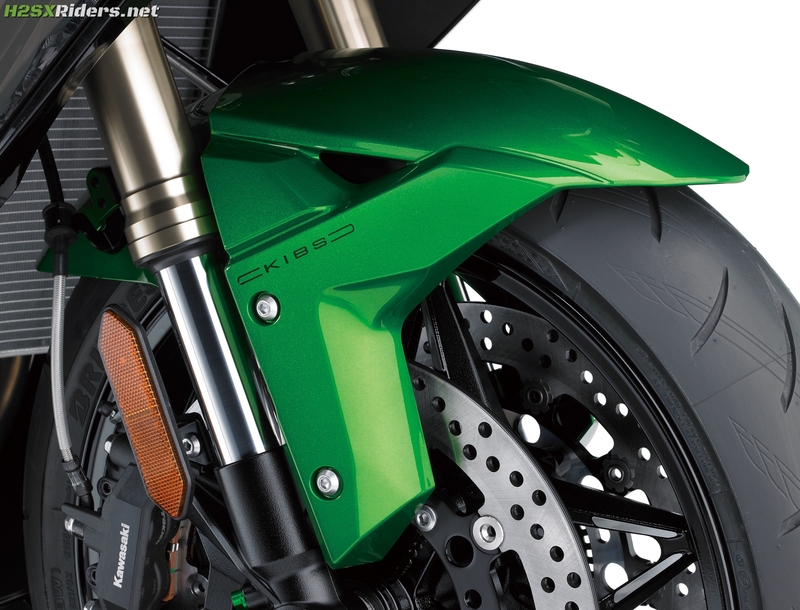 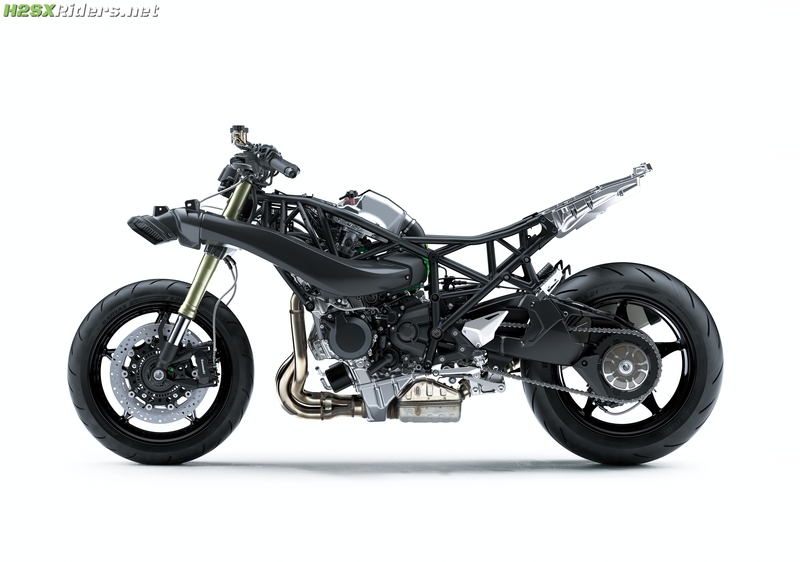 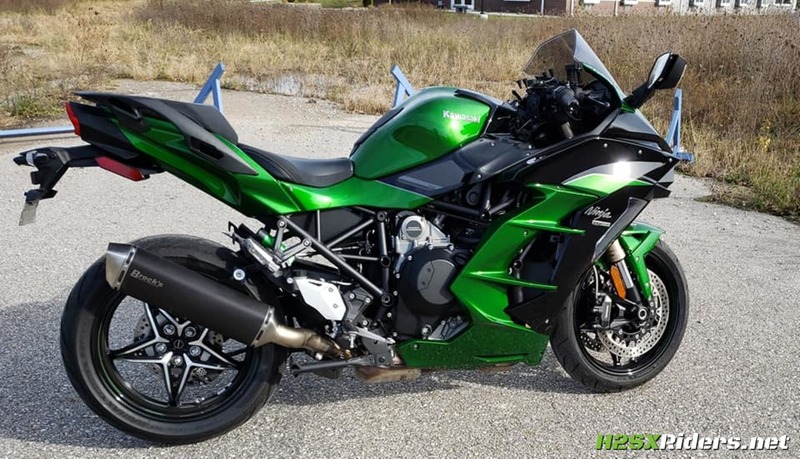 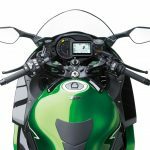 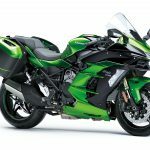 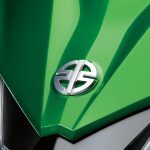 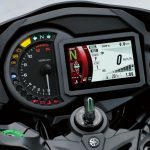 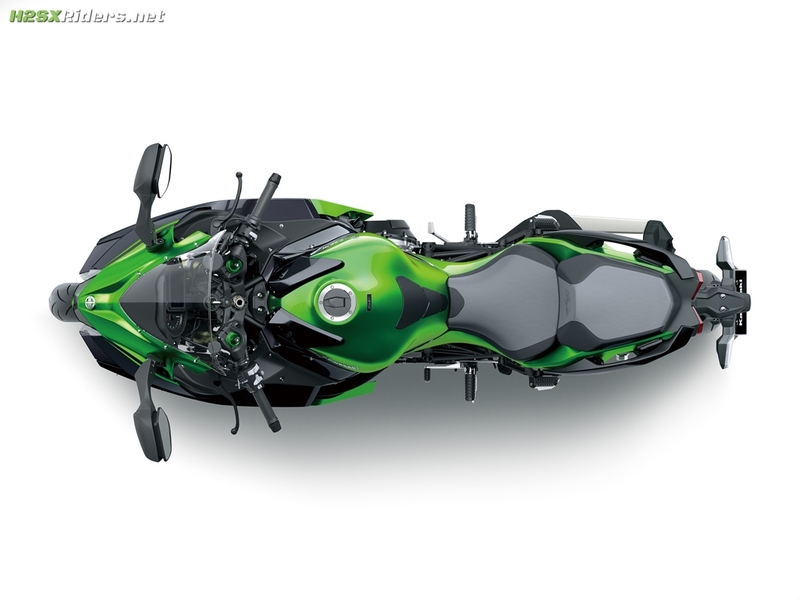 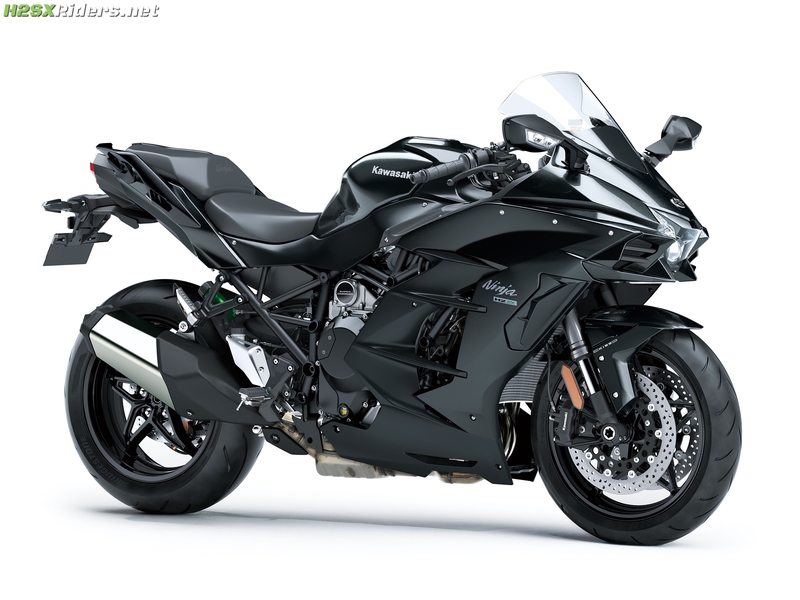 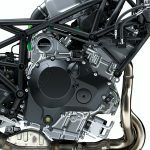 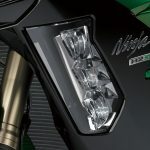 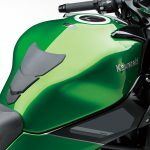 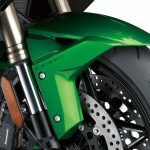 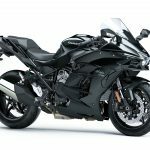 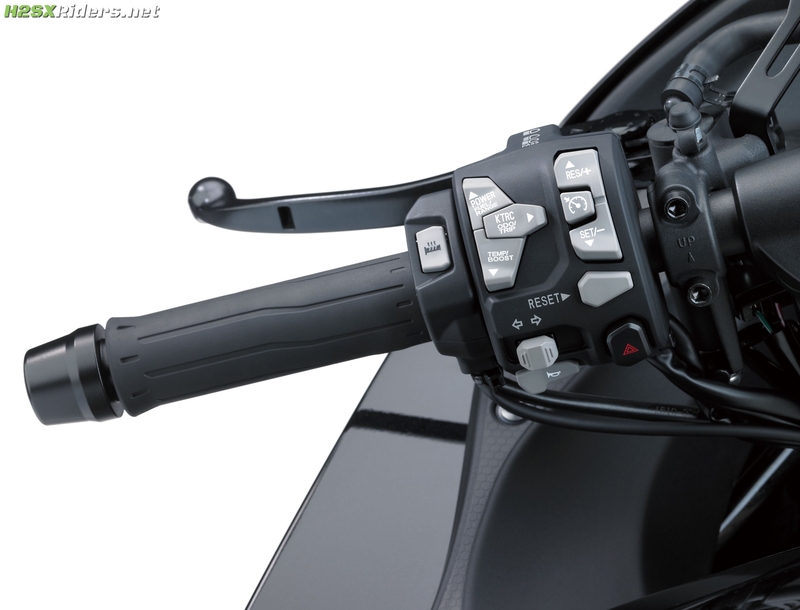 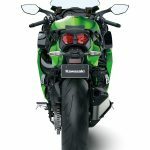 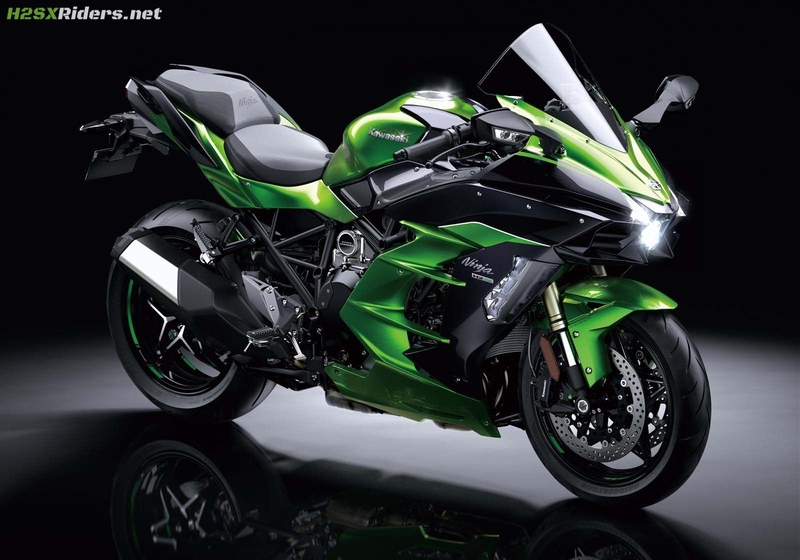 [45 Images] Below you will find the entire studio gallery for the 2018 Kawasaki Ninja H2 SX. 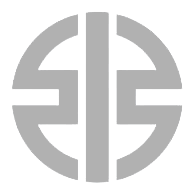 Most of these images are 3541×2701 pixels. 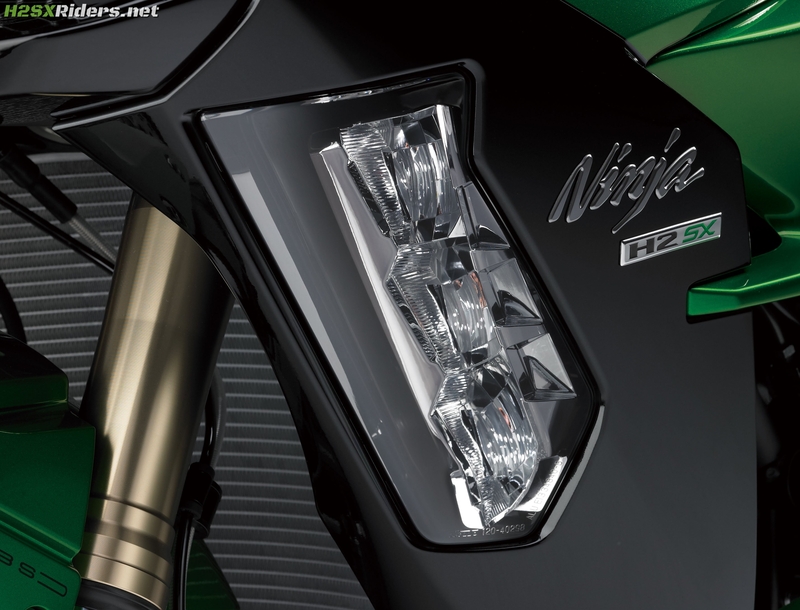 To find all the H2 SX photo galleries, just click here.